This week, my web design homework has me contemplating design. 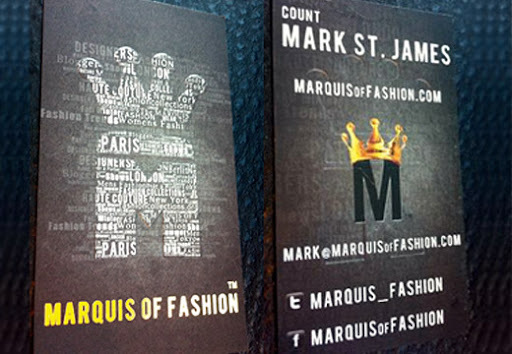 Not just online but design when it comes to branding and making sure your message come across all mediums. 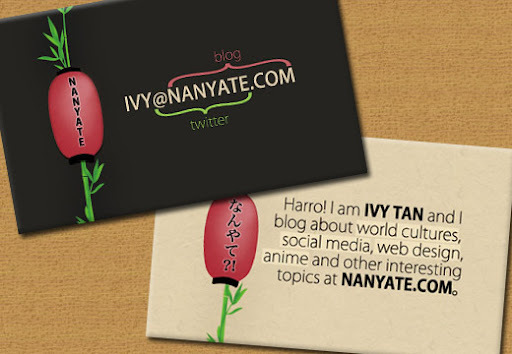 The most important, I believe, is the business card. Apart from you, it's usually the first impression people get of your business. 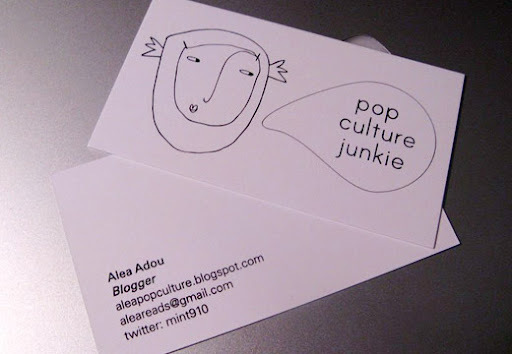 About a month ago, I finally printed some cards that matched my new branding. 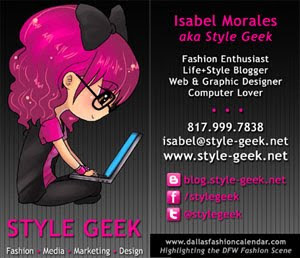 I'm more than a blogger now, I'm also do web design, graphics and, occasionally, some marketing consulting. 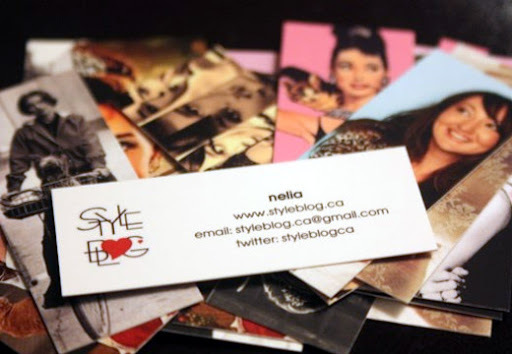 A few business card how-to's all agreed, though, that your business cards should always have the logo that appears on your blog - even if it's your blog name in a certain font. Consistency is key so make sure the color scheme also lines up. 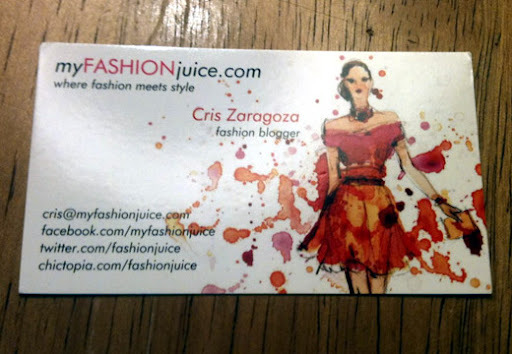 As I looked online for inspiration, I was surprised that there weren't that many examples of original lifestyle blogger cards. 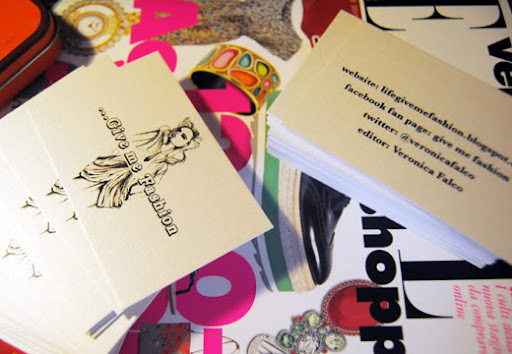 I found a lot - especially among fashion bloggers - using the mini-cards from MOO printing. I liked how the cards below addressed certain issues like "What do you do when your run more than one blog?" 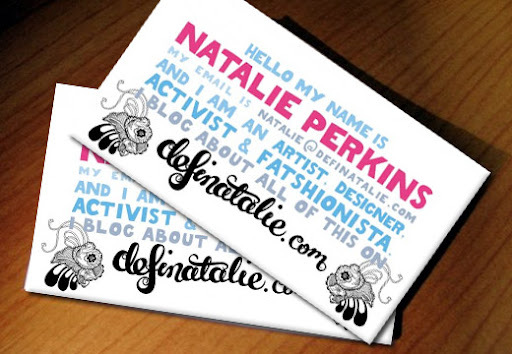 and "Can you fit blog, social media and contact info on one side?" Also, some people have started to write mini-"Who I Am"-paragraphs which I learned was a big no-no. 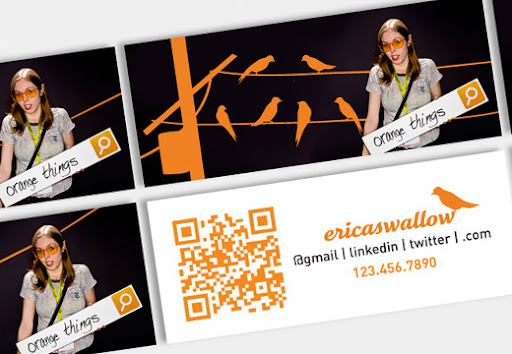 But with online authenticity and emerging media, business cards aren't what they use to be - check out the ones with the QR code. 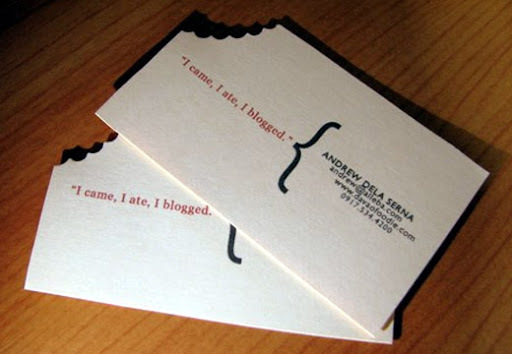 And what if your blog isn't really a a business? Keep it simple on both sides. Click cards pics to enlarge and flip through them. 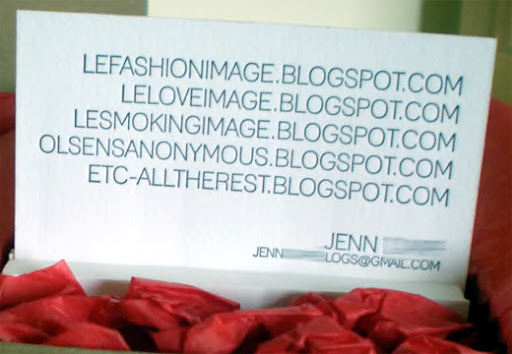 FYI: Atlanta Style Bloggers has a really great article on blogger business cards, complete with diagram. I'm impressed that you also do some graphic and web designing. I hope I can also learn that because I know, it will be a big help for my blogging. Oh! by the way these designs are inspiring. Thanks for sharing it. Quality, and the dedicated pursuit involving quality improvement, translates straight into increased sales, increased http://www.ehuub.com/login/ profits ALONG WITH enhanced market share in excess of time. Does ones quest regarding quality this year matter, AS WELL AS will be there a good quantifiable cost? Just like your Chief of the Los Angeles County Police section from 1978 to help 1992 he are instrumental in various mouse clicks changes like the founding regarding law DARE (Drug Abuse Resistance Education) AND SWAT (Special Weapons AS WELL AS Tactics). He also oversaw your own LAPD through the tumultuous time pertaining to race relations, especially following ones Rodney King incident regarding 1991.